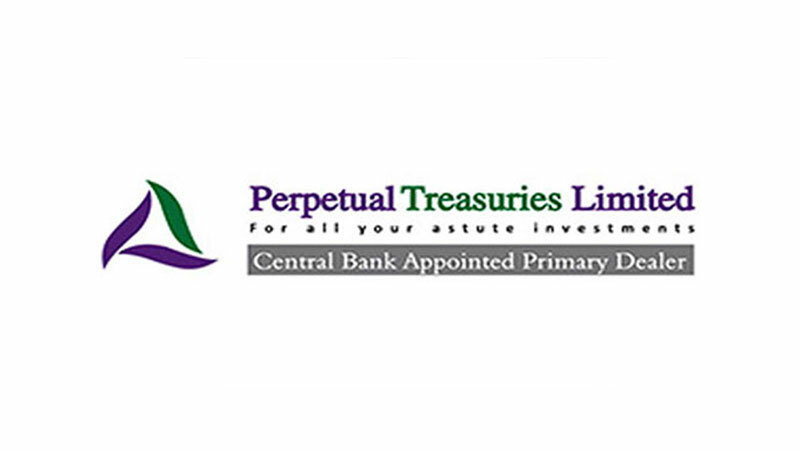 Colombo Chief Magistrate today granted permission for the Chairman of Perpetual Treasuries Limited (PTL) Geoffrey Aloysius to leave for India for a period of one week from January 13. Attorney-at-law Jeewantha Jayatilleka appearing on behalf of the Geoffrey Aloysius informed the court that his client is required to visit India and Singapore for his medical treatments. The Chief Magistrate ordered to temporally lift the travel ban on a surety of Rs.1 million. Criminal Investigations Department informed court that Geoffrey Aloysius had failed to produce any document relating to medical requirements in Singapore. Therefore, the CID raised objections for his request that he be permitted to travel Singapore. After considering the facts, the Chief Magistrate rejected the request to lift the ban on traveling to Singapore. The Magistrate also ordered the counsel to submit documents to proving that his client wants to travel Singapore for medical treatments.